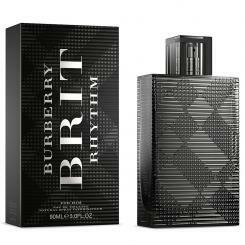 Top Notes:basil, verbena, cardamom and juniper berries. Heart Notes:leather, patchouli and styrax. Base Notes:cedar, incense and tonka bean.